High voltage machine cables used in power reticulation throughout the mine. 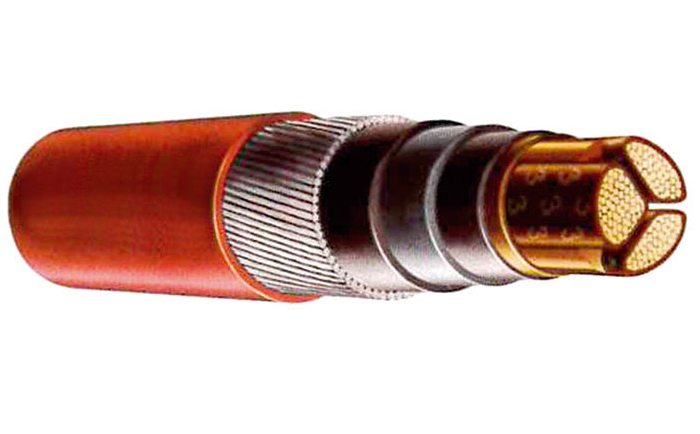 11/11 kV paper insulated, paper belted, lead sheathed, GSW armoured, PVC sheathed cable. Suitable as primary supply for mines and industrial networks, for systems having high earth fault values.